Puberty is an incredible time of growth, change, and challenges — and helping young people navigate this unfamiliar landscape sets them up to enter adolescence with confidence and knowledge. 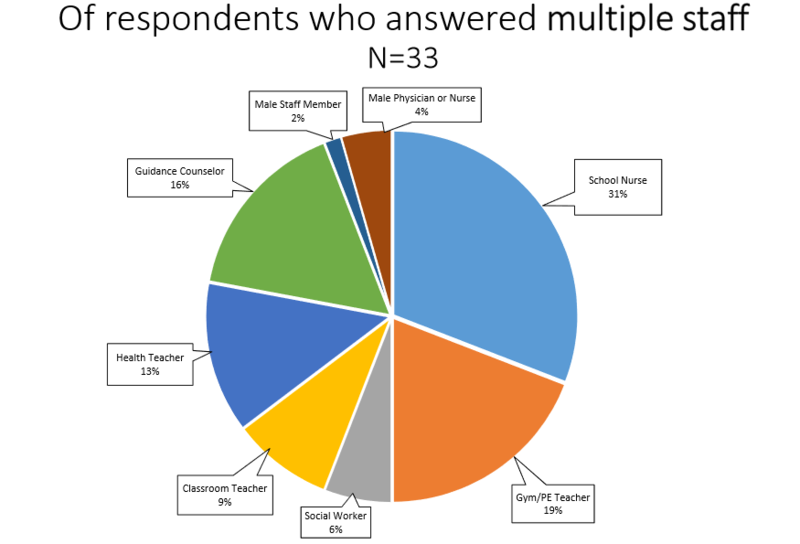 Most elementary schools in Maine do not have designated health teachers, so the responsibility of teaching puberty — if it happens at all — often falls on school nurses (along with a variety of other staff, including phys ed teachers). While school nurses may be well versed in the changes of puberty, they don’t always have the time, comfort level, and skills to provide classroom teaching on the subject. That’s why MFP’s Prevention Program revised and distributed the 3-lesson Puberty Happens curriculum in 2018, designed to address the social, emotional, and physical changes of puberty for youth in 4th-6th grades. And that’s why we are committed to providing annual trainings for nurses and other school staff on the ins-and-outs of puberty education. Starting this education and awareness in 4-6th grade lays a foundation for healthy sexual behaviors and consensual, respectful relationships in the future. In working with this curriculum, we’ve heard concerns that teaching puberty in 4th or 5th grade is “too soon” and takes away from “regular” classroom subjects. These misconceptions fail to take into account the fact that many children are starting to go through puberty as early as 9 years old. Our mantra at MFP has always been that young people are better off when they have information about the changes and challenges coming their way before they happen. Why put them through anxiety, fear, and a barrage of misinformation when they should be busy learning? What we also know is that all children are safer when they’re equipped with medically-accurate, age-appropriate, and inclusive information. This fall, a school nurse asked us to provide information about the puberty education landscape in Maine. We sent out a survey asking educators from around the state to share their experiences. The result was a rich body of information about how educators are tackling this challenge in our state. 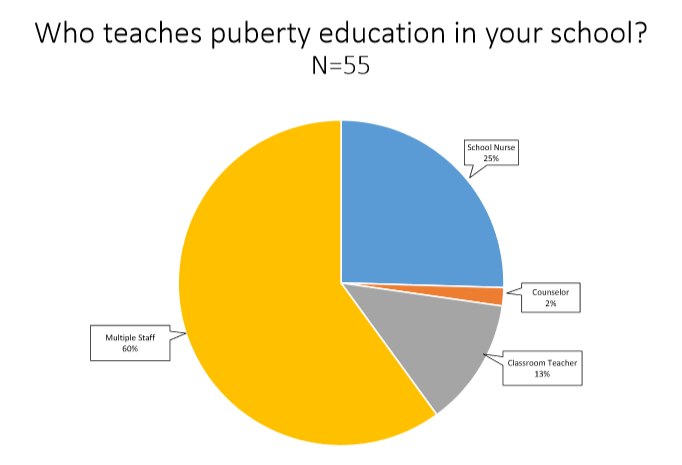 The overwhelming response from our elementary education professionals is that puberty education brings enormous benefits to their students and community. Take a look at what they had to say!